In the episode that explored Nas’ career, the Queensbridge rapper joined Killer Mike during a session in which the Atlanta emcee was actually recording the song. In the scene, Nas watches Mike put the track together and praises the southern veteran’s skills and the compliment didn’t go unnoticed. In a recent talk with Billboard, Mike opened up about working with 2 Chainz and hearing Nas’ words. 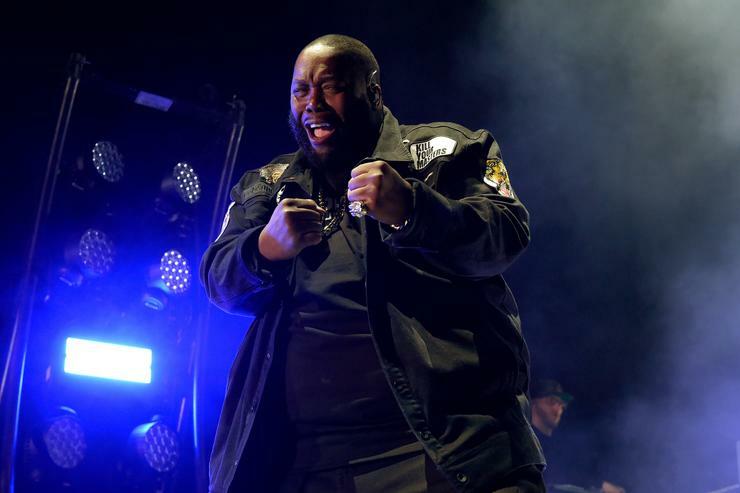 “I’m so humbled by that,” Killer Mike told the publication last week. “Nas is truly one of the greatest lyricists to ever come out of Queens, which has produced more great MCs than any other borough. He’s one of the greatest emcees of my lifetime and in the world. He’s also a friend. So, for him to say that, I really appreciate it.